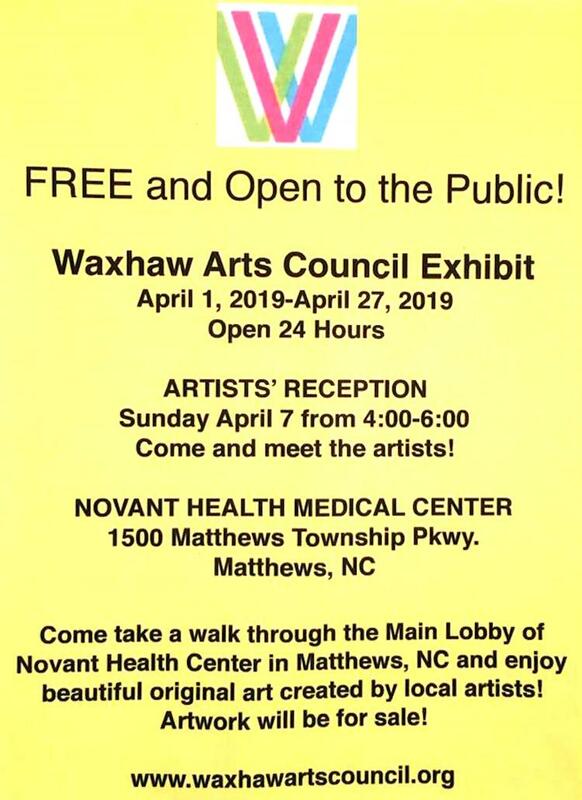 Take a walk through the main lobby of the Novant Health Center and enjoy beautiful, original art created by local artists. Artwork will be for sale! was created as a tribute to the days of yesteryear. Stop by and enjoy some of our old time favorites. We offer daily specials. Online ordering available.